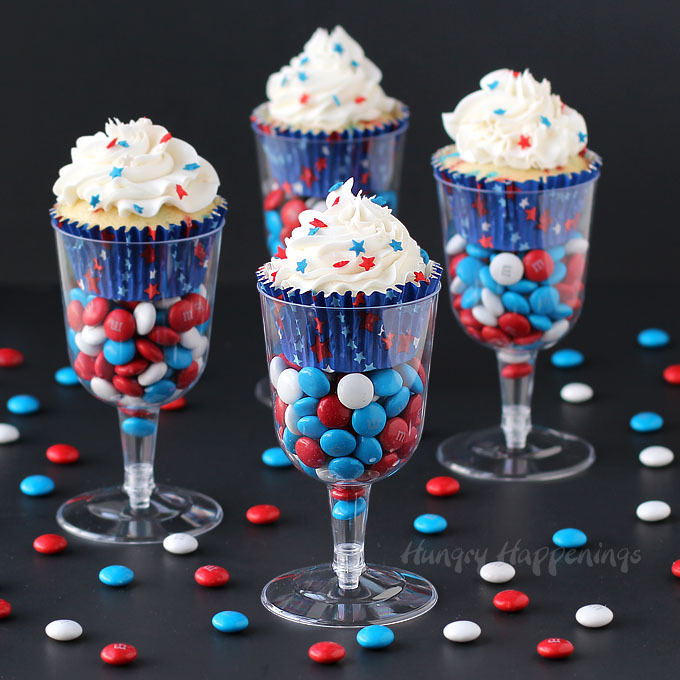 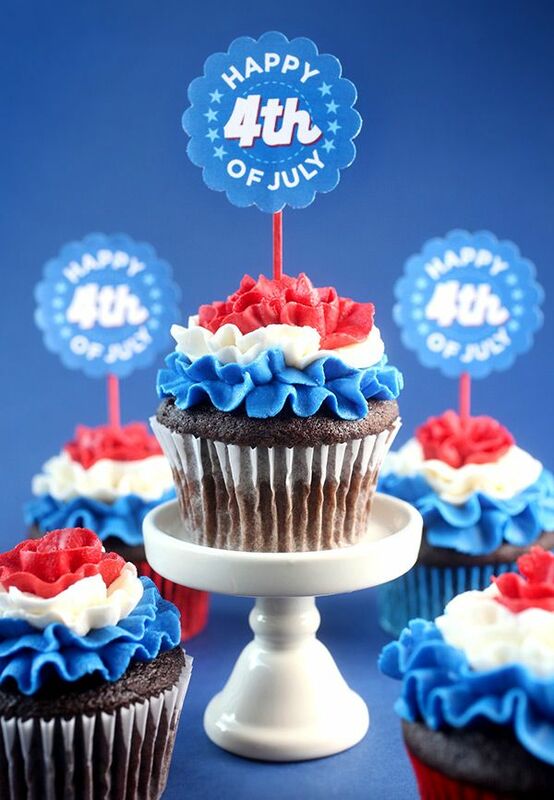 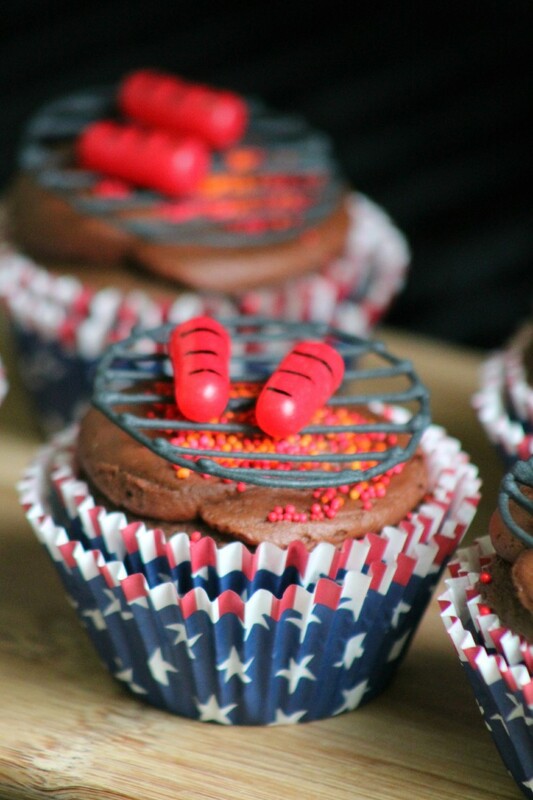 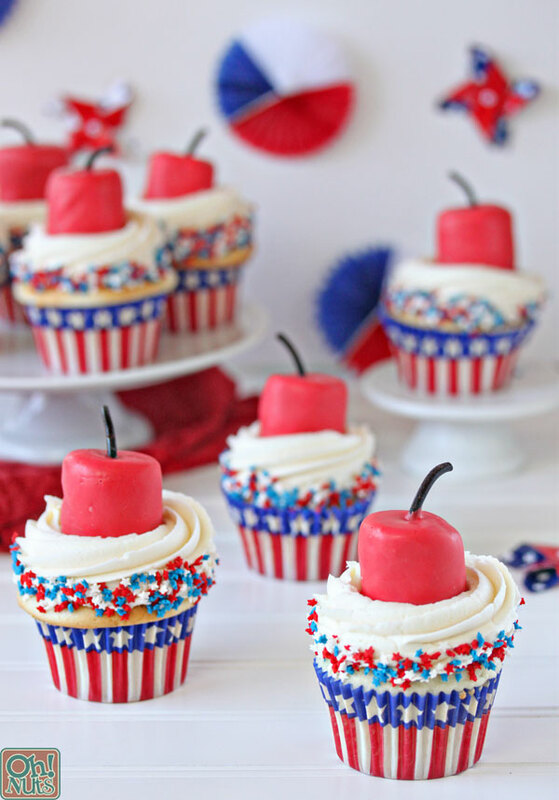 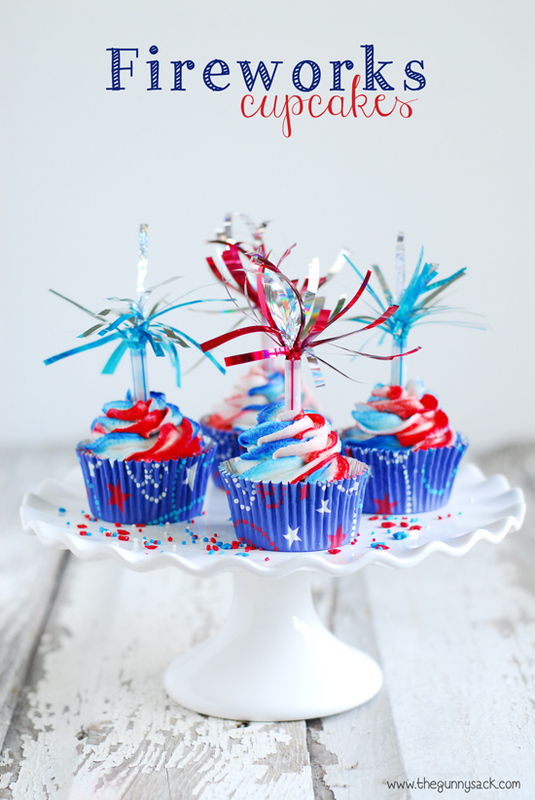 We have found 15 of the Best 4th of July Cupcakes for you to make for your family or take to this year’s 4th of July party. 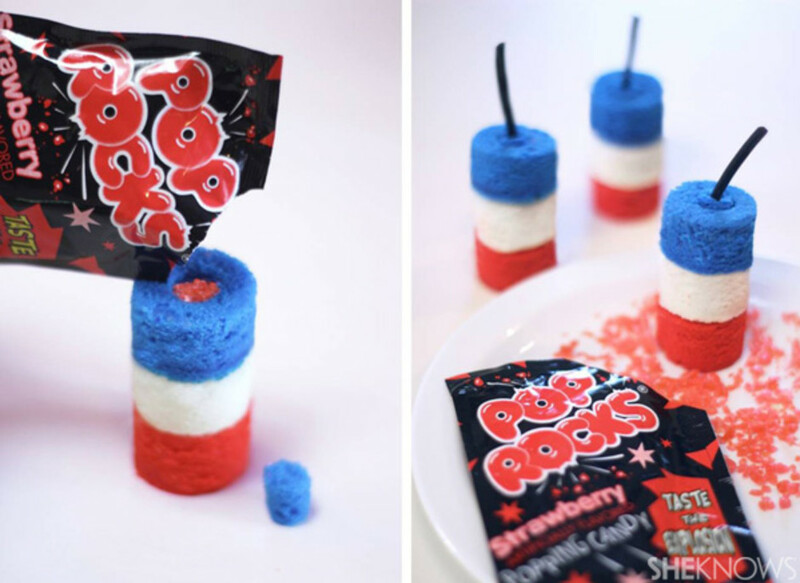 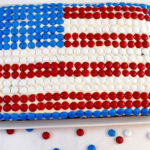 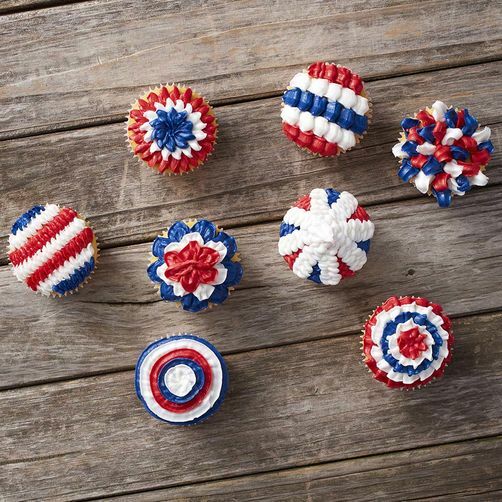 Whether you are looking for something easy or something more involved, 15 of the Best has found the perfect patriotic cupcake for you. 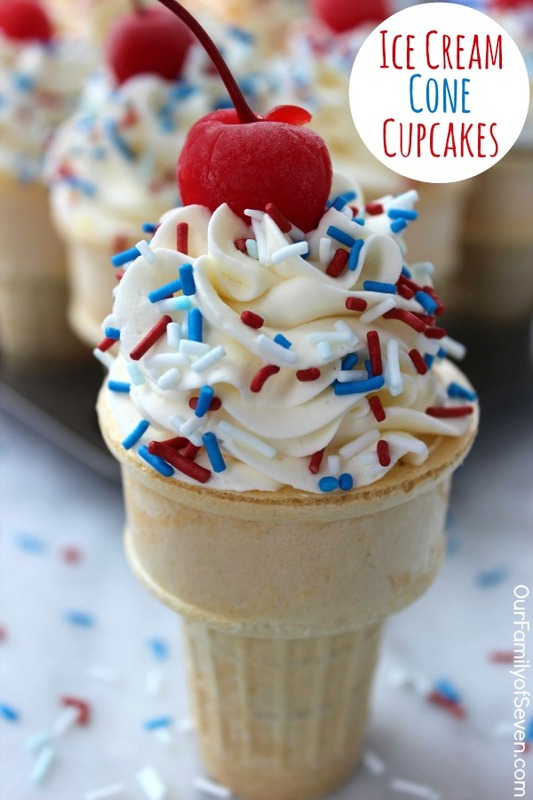 We have always believed that cupcakes are the perfect dessert to bring to a party … they are easy to make, easy to eat and easy to transport. 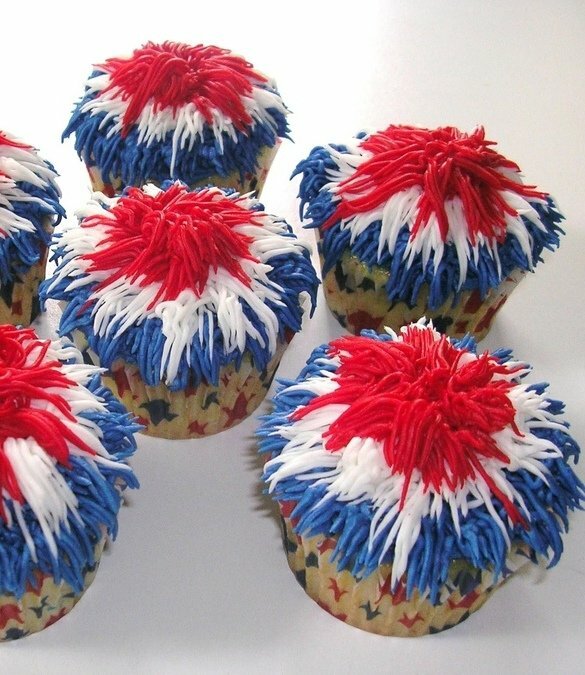 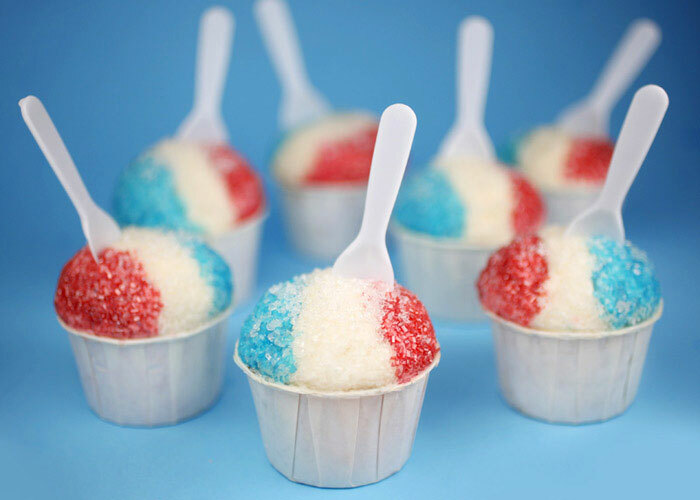 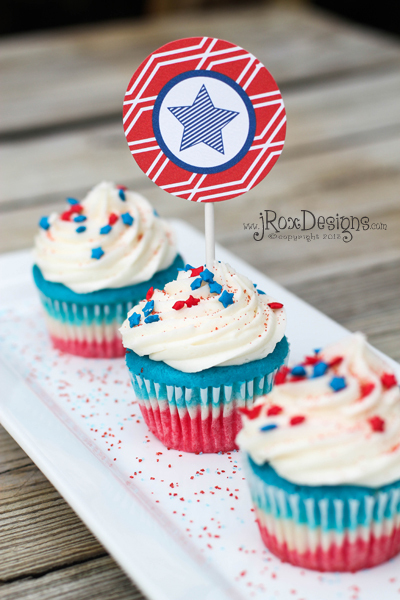 The secret, of course, for that perfect 4th of July Cupcake is a red, white and blue theme (and maybe a flag motif). 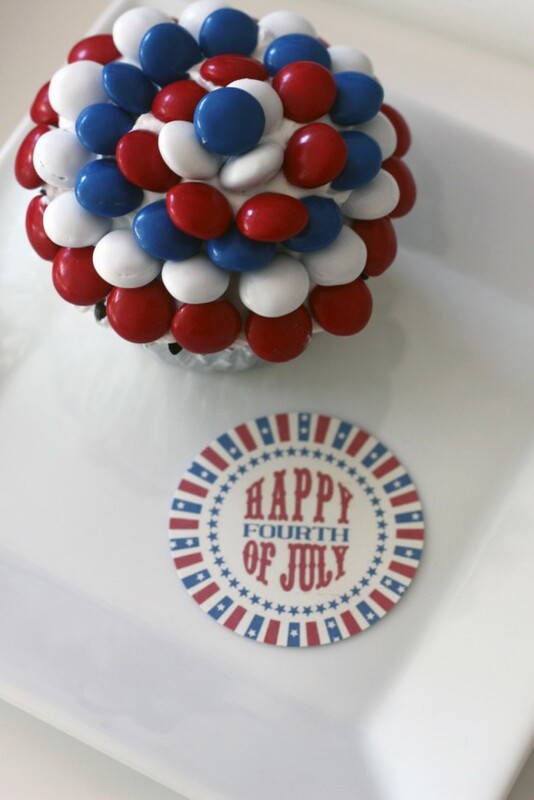 We have definitely got you covered there!